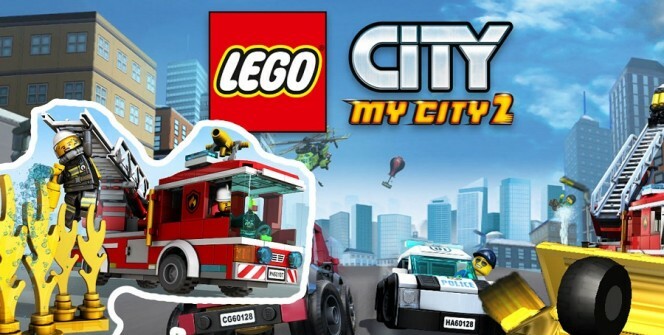 LEGO City My City 2 is an action and adventure mobile game offered by LEGO System A/S. It is designed to work with Android and iOS systems, but it can be downloaded and played on a PC with the help of an Android emulator. The free game requires you to build a city and manage it accordingly as you watch it grow and developed into the best city in the world. At the start, the game offers you some free materials to start building your city, but these free components are not enough to give you the best city. You need to collect more and better components to construct new places and acquire your dream city. So how do you get better materials? Well, one of the best ways is through completing heroic challenges and missions. The game rewards you with bricks, studs and other materials when you complete tasks and level up. Automobiles are an important part of any city, so you need to introduce them in your city. 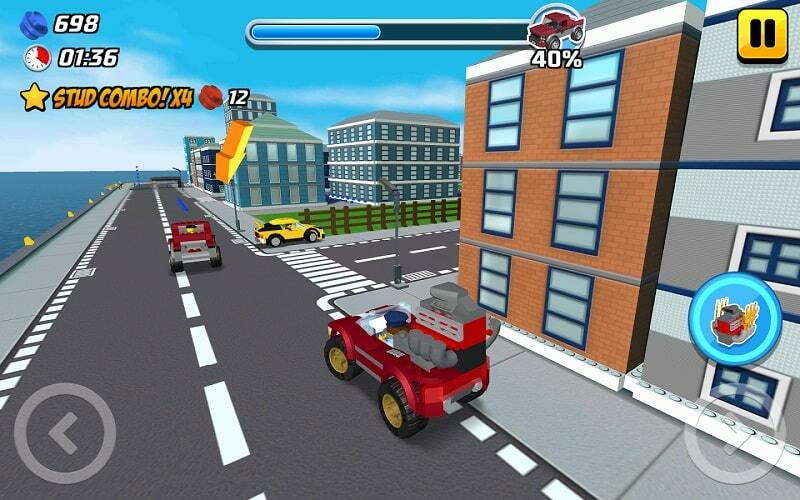 The game allows you to manufacture all kinds of automobiles, including cars, trucks, boats and airplanes. It also allows you to modify and test them to ensure that they serve their purposes accordingly. In this game, you can unlock a number of characters and solve many problems that affect cities. For example, you can become a policeman and arrest and punish criminals or become a firefighter and keep your city free from fires. You can also become an explorer and head out with other explorers to investigate geographical features. You can even become a driver or pilot and operate your city’s automobiles. Other characters that you can unlock include scientist and coast guard. This means that you can do research and rescue people from the sea. The upgrade work consumes the in-game currency, so you need to have enough money in order to improve your automobiles. The currency can be earned through completing challenges & missions and leveling up. Sometimes you may earn vehicle components instead of the currency, so it is advisable to keep winning challenges and missions. After building and refurbishing a substantial part of your city, you can start touring, enjoying its services and identifying places that need improvement. Take to the streets with your car or explore the coast with your boat and enjoy the best that your city can offer. Since you can become a pilot, you can fly your airplane and watch your city from the skies. Playing this action and adventure game on your laptop, Mac or desktop can really be satisfying. Your PC comes with a larger screen and better controls compared to your mobile device which means that you can enjoy improved viewing and hassle-free control when using your computer. And as mentioned above, you can download the game app on your PC with the help of an Android emulator – software that allows you to access apps on a computer. Sometimes when playing LEGO City My City 2, bluestacks ask you fee to pay but gives you option to download some apps. Every time it asks you just select “Install apps” and continue using it free. I hope you enjoyed this article, please rate and share. 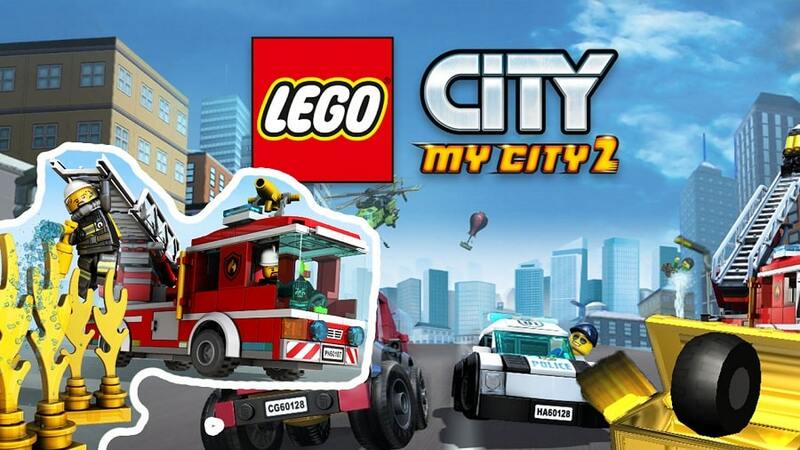 If you have problems running LEGO City My City 2 on desktop or any other issues, leave a comment below.